Cookies will be heat sealed in a crystal clear cello bag, 4 per bag. These cookies do not contain preservatives. Please keep them in their bags until ready to be served. They will stay fresh in their bags for 2-3 weeks. 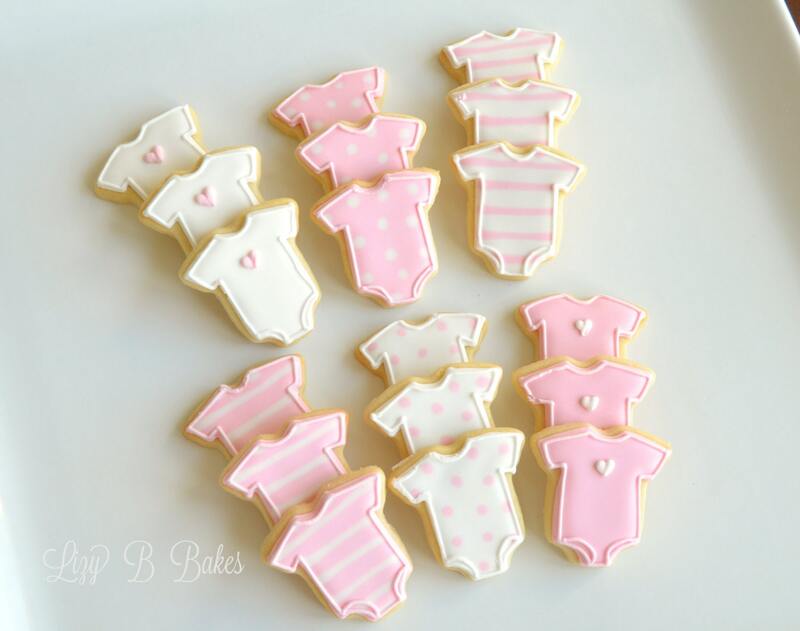 The cookies were very tasty and looked adorable with an assortment of the pink and blue cookies together on a tray for the gender reveal party. They arrived before they were expected and wrapped exceptionally well. Not one was broken in transit.